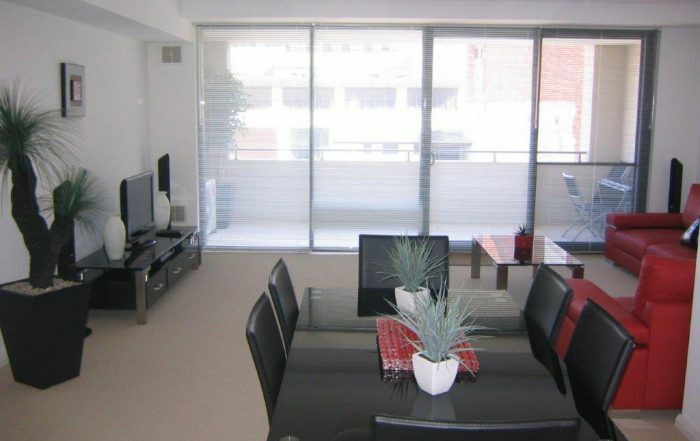 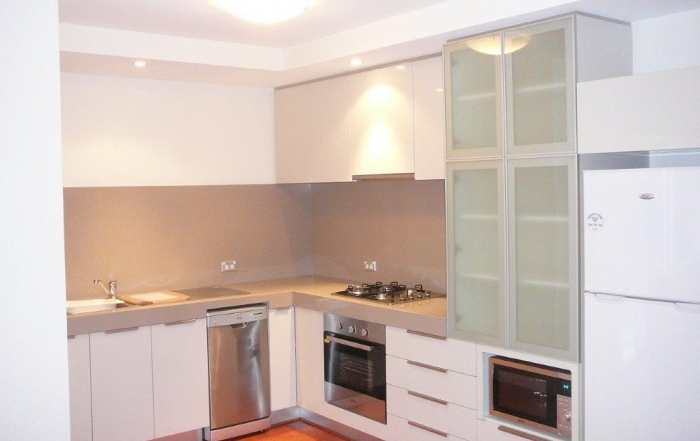 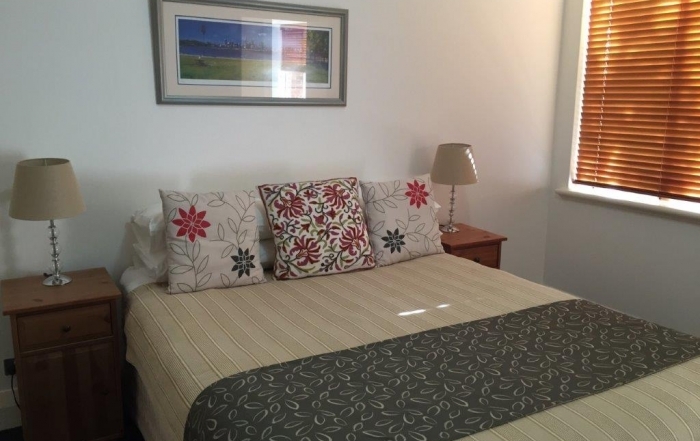 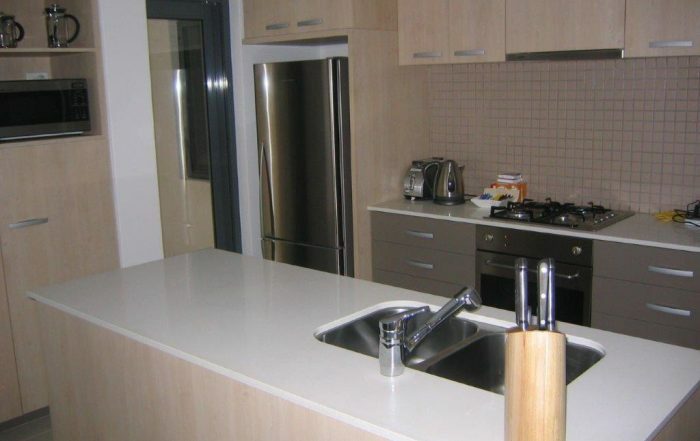 When it comes to short stay accommodation in Fremantle, we have everything you’re looking for. 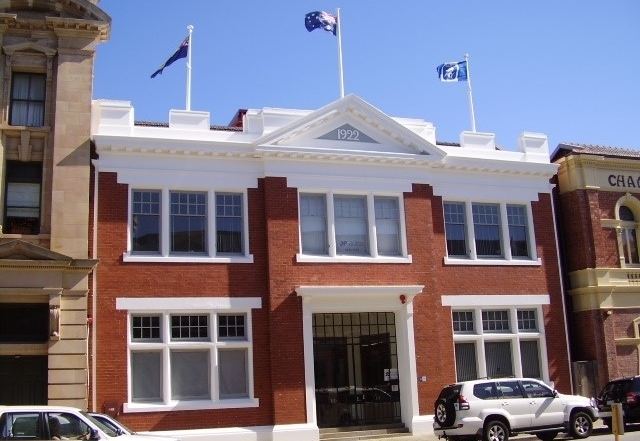 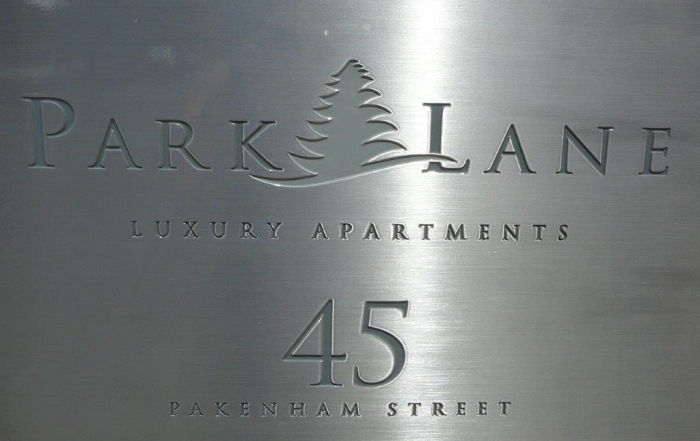 Our apartments are located throughout the West End District which is also home to The University of Notre Dame and an abundance of Historic and Heritage Listed buildings in Fremantle. 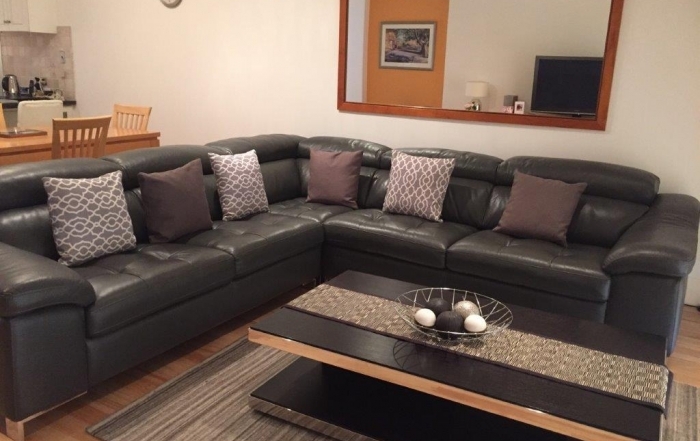 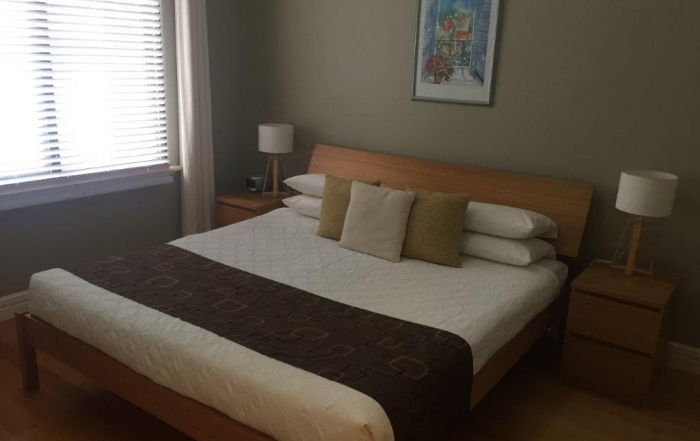 Within walking distance to café’s, bars, restaurants, tourist attractions and public transport, you won’t find a better spot to stay in this vibrant city. 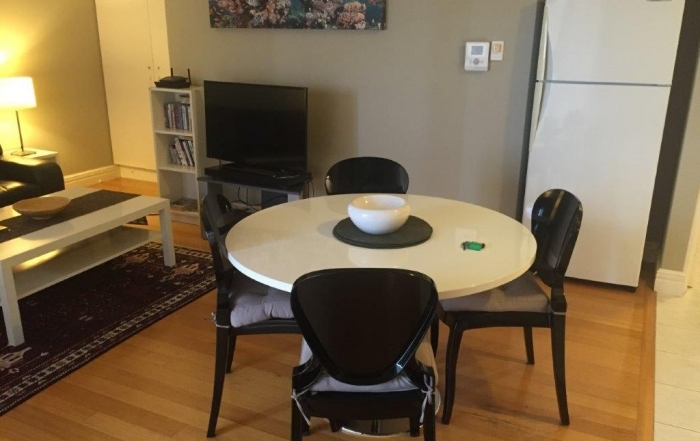 Our apartments will not disappoint. 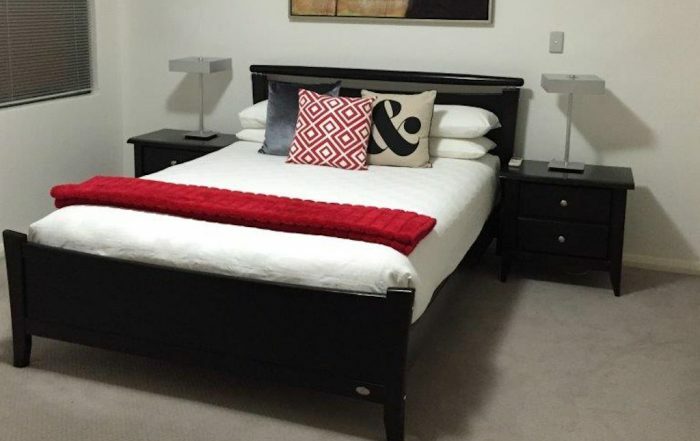 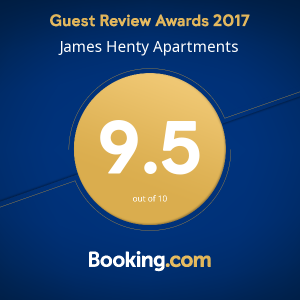 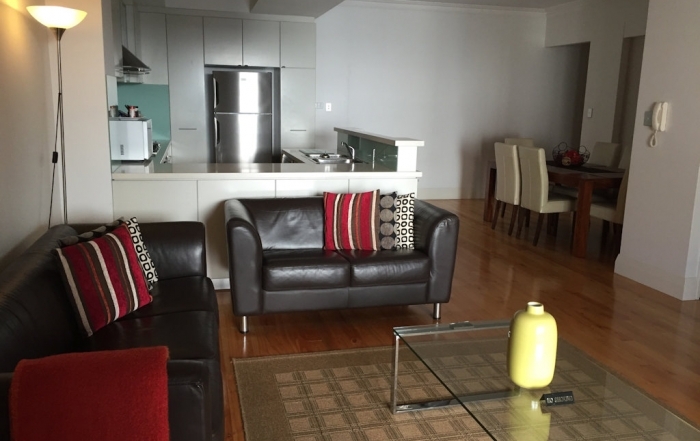 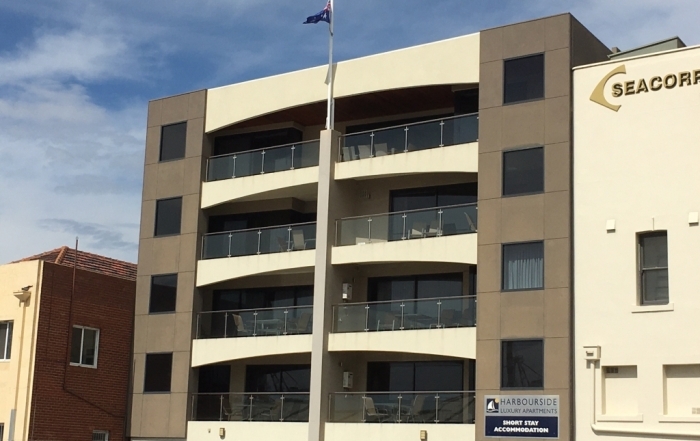 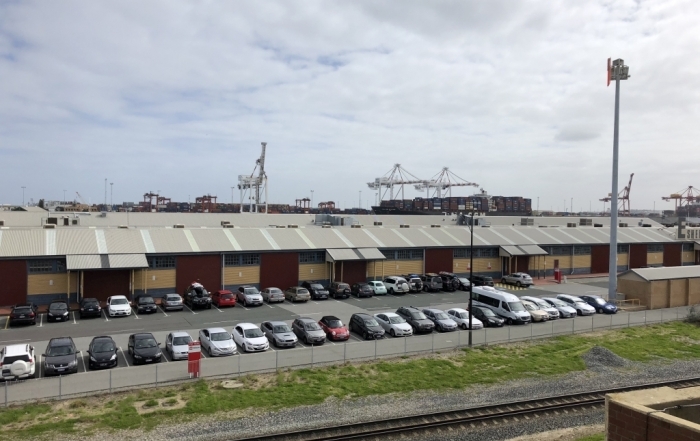 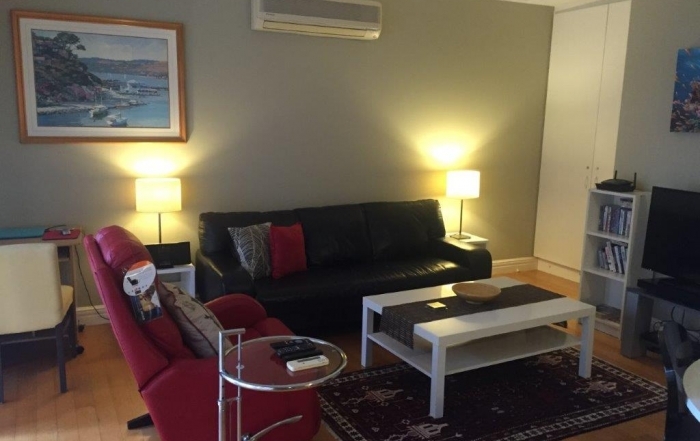 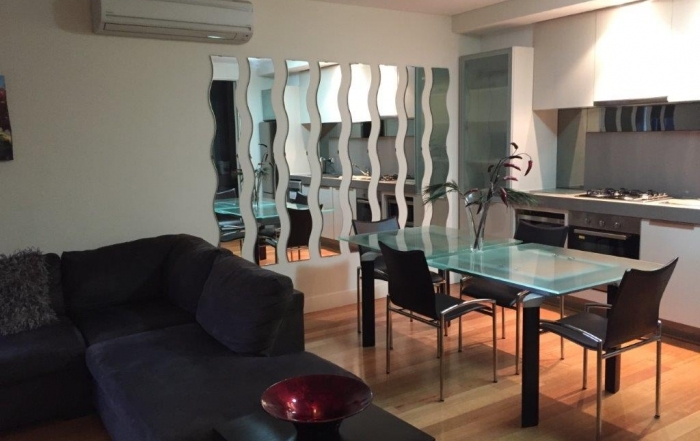 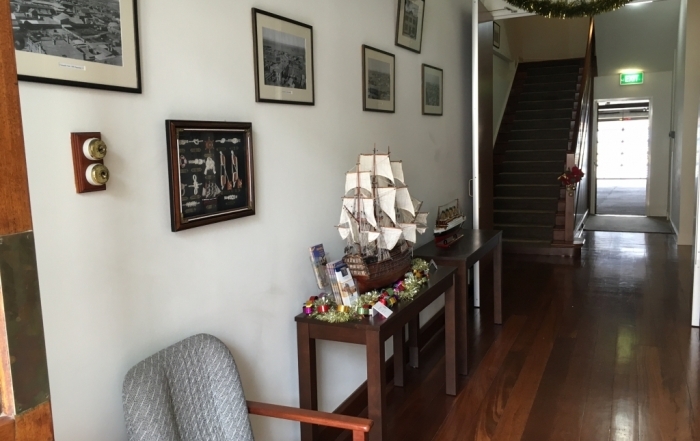 Spacious, secure, convenient and beautifully appointed, Fremantle Executive Apartments has a proven track record of providing premium short term accommodation to business travellers and tourists alike.